Protect your face and neck with Speedway single layer hood. 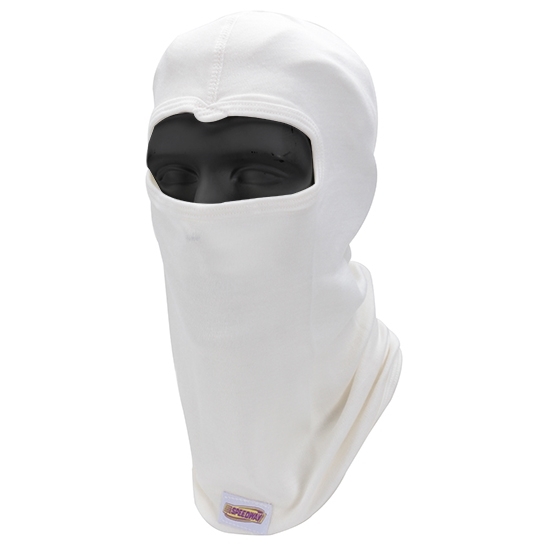 This Nomex hood adds extra protection under helmet. Features a single eye port and is white in color. Sold each.